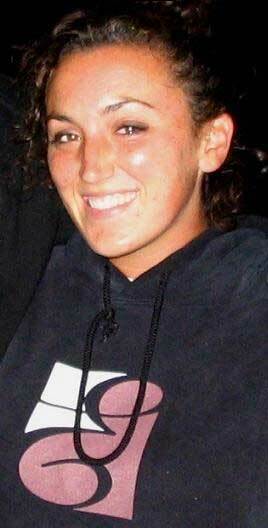 Name, age, hometown: Tracy Pomerantz, 20, San Diego. What corps are you in and what is your role this summer? Esperanza drum and bugle corps, color guard captain. Where I go to school and what I'm studying: California State University -- San Marcos, visual and performing arts. Allentown? Because they are always so excited to see drum corps. Best drum corps show ever and why: My personal favorite was the Cavaliers' 2004 show, "007." The year is 2030. What does a DCI show look like? I am not sure, but my kid will be in it. Feel free to add anything else you'd like. Hey DCI Honor Corps! Do you miss those sweaters yet?